I grew up in a town so small there wasn’t even a McDonald’s (crazy, I know!). On trips to visit family, my sister and I were always most excited about one thing: our trip through the McDonald’s drive-thru to get a Chicken McNuggets Happy Meal. Fried chicken and a toy? That’s the good life. Now that I’m older, my tastes are a little more refined (though I’m still known to indulge in Chicken McNuggets on a semi-regular basis, because, let’s face it, they’re delish). That’s why I’m so excited to try McDonalds’ new Buttermilk Crispy Tenders, the fried chicken option I’ve been waiting for. 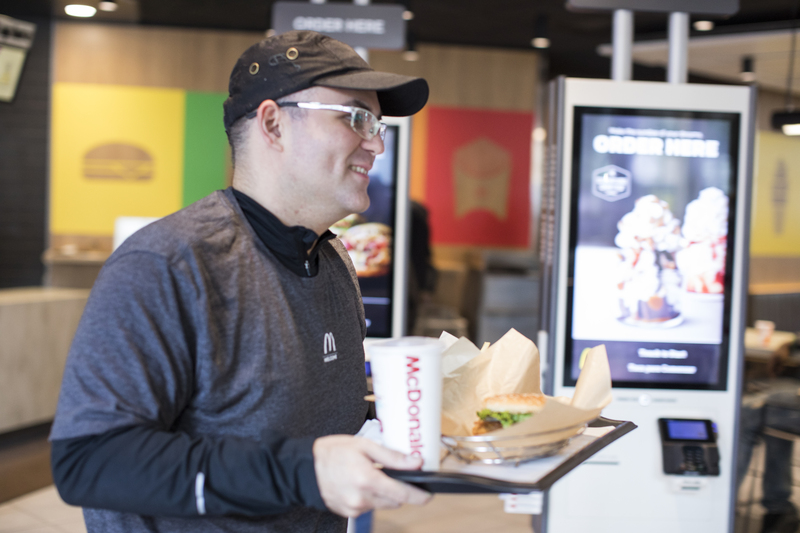 More: Table Service at McDonald’s? Yes, Please! 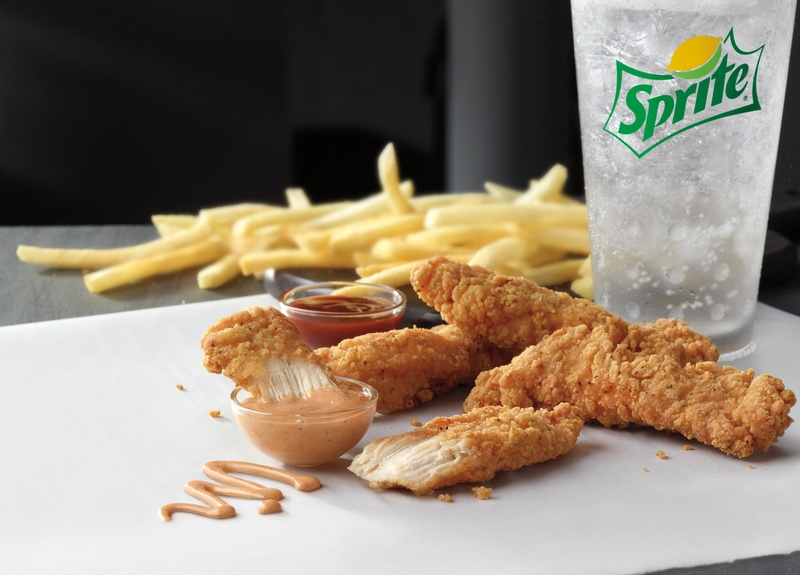 Buttermilk Crispy Tenders are made with 100 percent white meat chicken that’s free from artificial flavors and preservatives. And because of the crispy but light breading, you’ll really be able to taste the juicy meat in each bite. Each tender is fried until golden-brown, and they come in four-, six- or 10-piece counts. 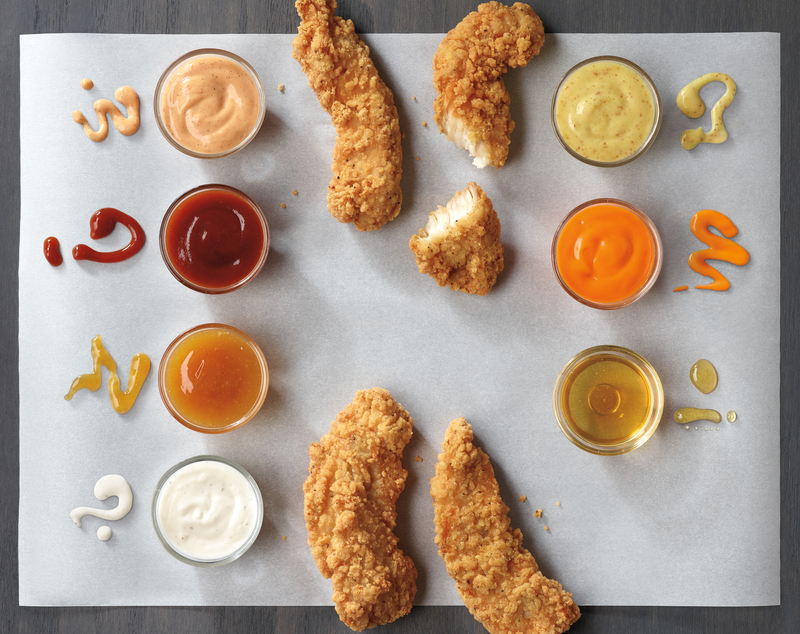 There are, of course, a ton of yummy dipping sauces you can choose from. And though sweet ‘n’ sour is my usual order, I’m excited to try the sweet and tangy Signature Sauce, a totally new offering. Buttermilk Crispy Tenders will be available nationwide this October to satisfy your childhood chicken cravings in a totally grown-up way. And don’t worry — we won’t tell if you decide to order a four-piece Chicken McNuggets on the side for old time’s sake too.